Featured Furniture > Church Chairs & Seating > Church Chairs > WB1020 Church Chair from KFI Seating on Sale! 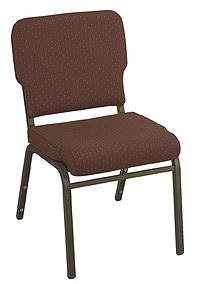 WB1020 Church Chair from KFI Seating on Sale! 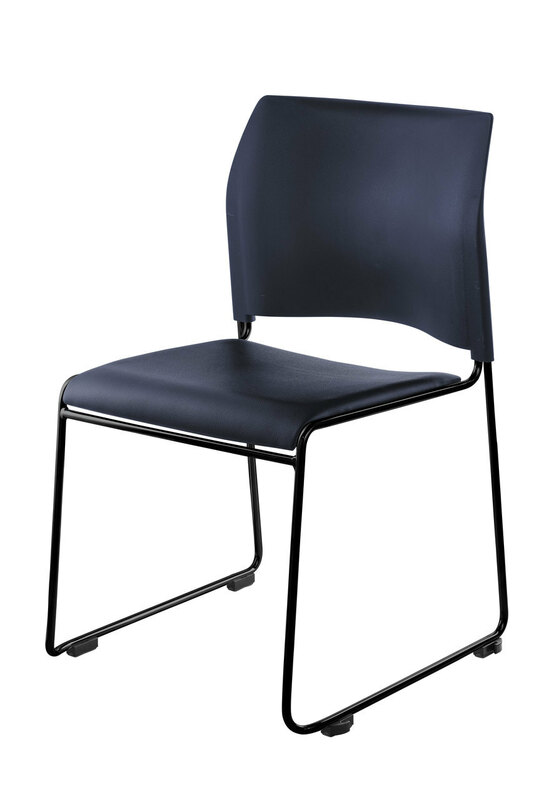 The WB1020 Church Chair from KFI Seating incorporates 1″ Square Tubing made from 18 Gauge Steel. This chair carries a lifetime warranty on the frame, stacks 6 to 8 high, and has stack bumpers to prevent scratches. At Church Furniture Partner, we’re offering the KFI Seating WB1020 Church Chair for just $49.99 each plus shipping in its standard configuration. Graded-in fabrics are available along with options such as card pockets, book-racks, kneelers, etc. Let us assist you in configuring your church chair! 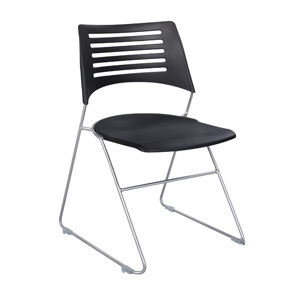 THE WB1020 WORSHIP CHAIR IS JUST $49.99 EACH! Pastor owned and operated, Church Furniture Partner understands the needs of Churches and has a passion for providing top quality church chairs at the best price anywhere. 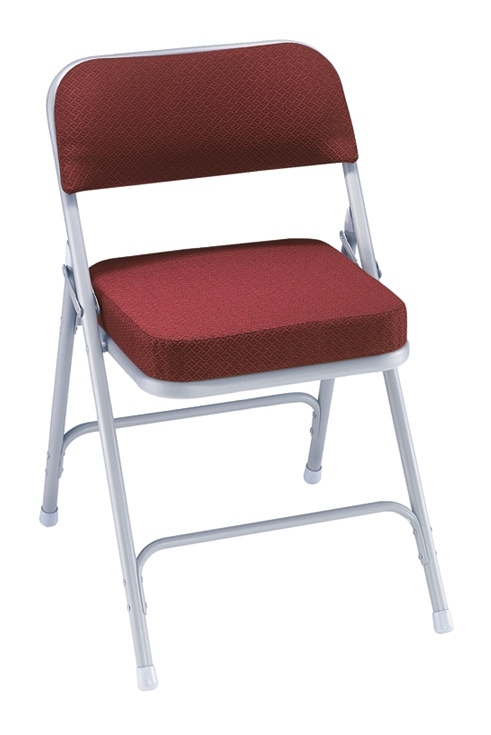 Our price on the KFI WB1020 Church Chair is the lowest possible (churches only). Give us a call at 419-469-6411 or fill out the form below and one of our staff will contact you to assist with the seating needs of your Church. Don’t worry, we do not use any high-pressured sales tactics.